"We have found a reliable and solution-oriented partner in Ubidata. 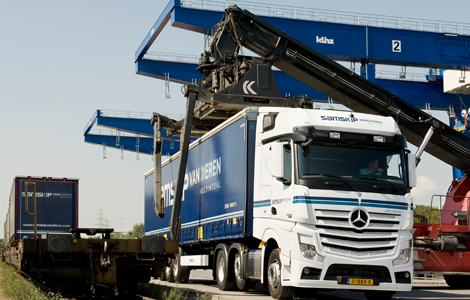 In the long run we aim to equip all our wagons with the system." voestalpine Railpro delivers a wide range of railway materials – from rails to sleepers to electronic components – for the management and maintenance of railway infrastructures. As a wagon owner voestalpine Railpro is responsible for the wagons' technical condition but the company often lacks insight into the exact mileage of the wagons rented out to foreign customers. 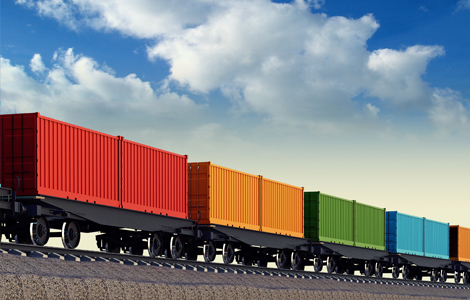 To allow for better traceability and a better planning of the maintenance of those wagons, the company relies on Ubidata’s geolocation system. By consulting the Ubidata software online, planners know exactly where each wagon is located and which distance it has travelled. Thanks to the built-in geo-fencing functionality voestalpine Railpro receives notifications when a wagon crosses the border of a preset area. During a next phase, voestalpine Railpro wants to link the information generated by Ubidata to the many facets of maintenance planning. 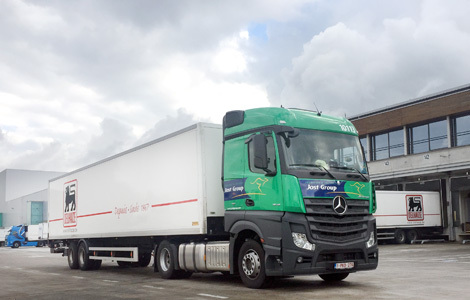 As soon as a wagon has reached a preset number of kilometres, the system could generate an automatic defect notification and have it called in for revision. Battery life was another important factor in voestalpine Railpro’s decision to go the Ubidata route. "With the system being configured the way it is today – at 15-minute data intervals – the batteries should last four to five years", says René Harkema, head of rail transport and wagon park management at voestalpine Railpro. The transparency offered by Ubidata's container, rail and intermodal track and trace olution is very valuable for voestalpine Railpro. It allows the wagon owner to plan maintenance based on precise mileage data and enables flexible adjustments to maintenance intervals. "Furthermore, the data provide a reliable foundation for contract talks with customers", adds René Harkema.